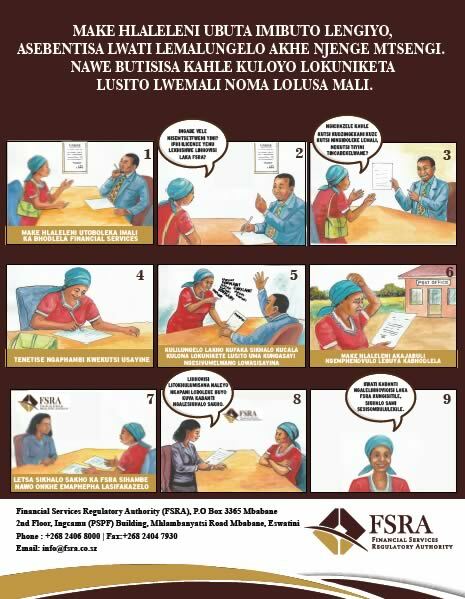 In order to safeguard the interests of consumers and ensure proper compliance and orderly business activities of financial services providers in Eswatini, there is a need to carry out consumer education; as a critical success factor in consumer protection. Financial services and products are generally complex in nature and there are widespread problems caused by the ignorance of such products. 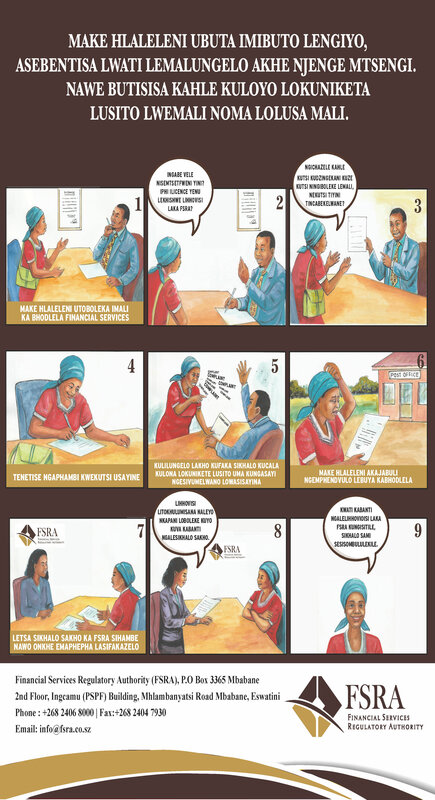 It is therefore important that we empower consumers and promote their confidence so that they may be in a position to understand and make the right choices as they transact in the market. Click on the audio link below to listen to the consumer rights & responsibilities audio file.